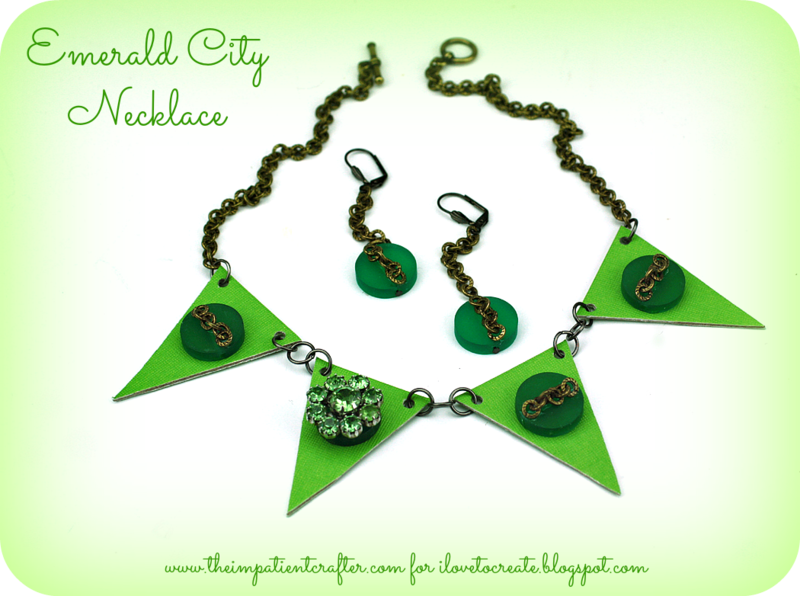 I'm guest posting over at the iLoveToCreate blog today with this Oz inspired Emerald City Necklace. You can find the step by step instructions over there. I just loved Oz the Great and Powerful, mostly because I love the message that if we believe, anything is possible. How I love green! Your creation here is just delightful --- I'm sure that the great and powerful Oz himself would approve! Thank you so much, Mary Ann! Green is my favorite color.